Ancient philosophy of Chinese Feng Shui is not what we can fully understand after reading a few articles about Feng Shui colors, symbols and cures, but following simple steps for good Feng Shui we can improve interior design and decorating ideas, beautify and enhance house design and strengthen our health, adding more harmony into our life. Feng Shui animals are Feng Shui cures, talismans, symbols of home defense and protection. 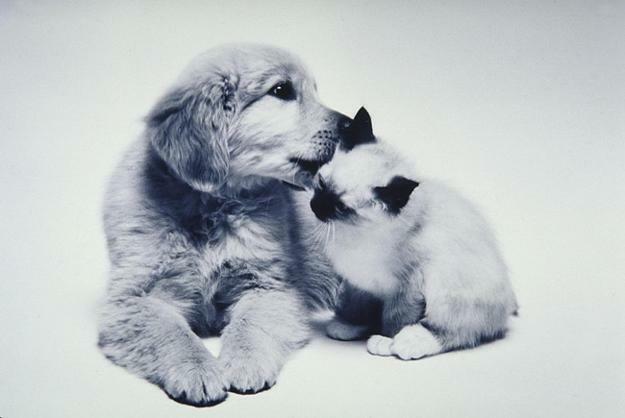 Good Feng Shui home design and decorating needs a pet to increase the positive energy flow. 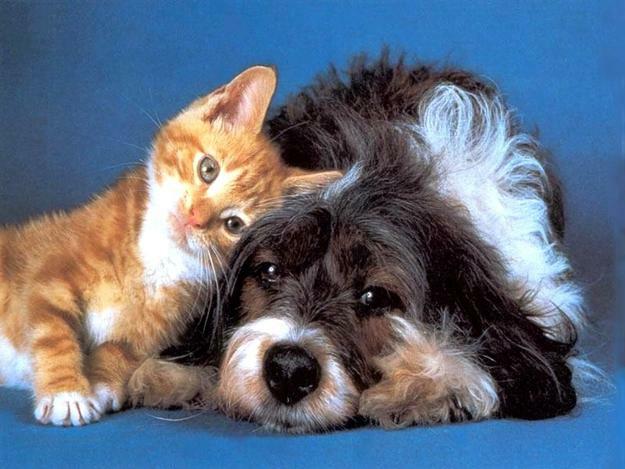 Pets help the energy flow constantly and freely through the house, around it to backyard and garden. All Feng Shui animals are good companions that help arrange good Feng Shui home design. According to ancient Chinese home design and decorating teachers, a small turtle, or Feng Shui tortoise, is the especially favorable animal that brings good luck to your home and your family, harmonizing your outdoor living spaces and interior design. 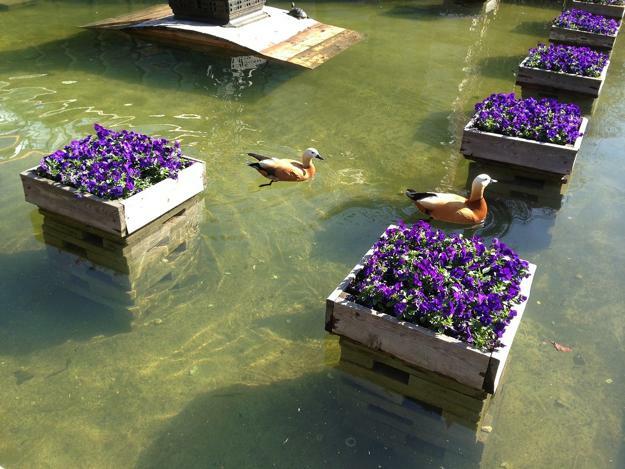 If you have extra space in your garden, built a small pond to invite a new pet into your life. It is believed that the Feng Shui tortoise brings wealth and protect your home. 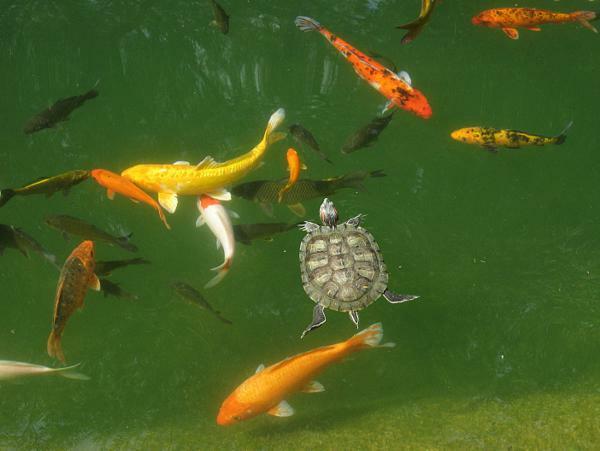 For building a cozy small pond for a turtle, place a big rock in the middle of the pond for your Feng Shui tortoise. The rock should be above the water, then the Feng Shui turtle can enjoy the sun. 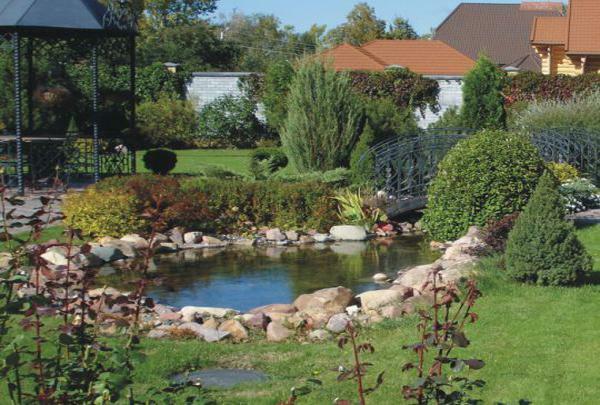 Anything about 14 inches (or 30 cm) in diameter, that can hold water, suites for this simple project to Feng Shui your garden and backyard landscaping. Also you need to take a turtle inside in winter and use Feng Shui tortoise figurine to create a beautiful Feng Shui garden pond for winter garden decorating. Water is a very important element of good Feng Shui home design and decorating. Water, turtles, frogs and fish are ancient Feng Shui symbols of wealth. They represent the water element and Feng Shui homes, rooms and outdoor living spaces. Water in your small pond should be fresh always. Water symbolizes wealth and improvement of your financial situation in Feng Shui home design and decorating. 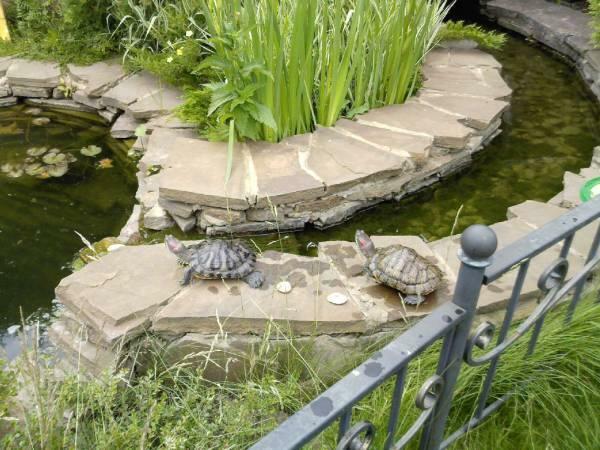 Change water in the pond three times a week, so your Feng Shui turtle stays healthy and happy. 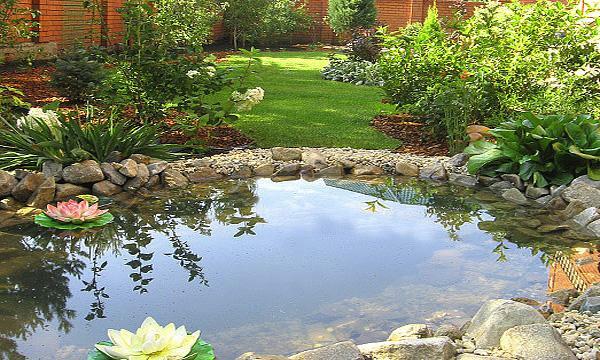 Feng Shui garden pond design with turtles and koi fish is a beautiful decorative element of your home design. It will create a wonderful centerpiece for your backyard landscaping, and your Feng Shui tortoise will work really hard to add stability and harmony into your life. Classic small ponds with the Feng Shui tortoise and koi fish are ancient Feng Shui symbols of stability, wealth and happiness. 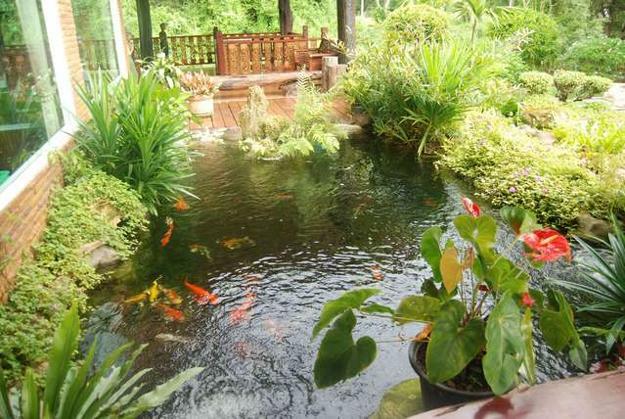 It is believed that Feng Shui turtles, koi fish and frogs protect your home against danger and troubles. If you can not have koi fish in your pond, use bronze figurines or stone images of turtles, koi fish and frogs which will Feng Shui your home and garden design. … 1986, 1998, 2010, 2022, 2034… are Chinese Tiger years. The Tigers are symbols of protection in Chinese Feng Shui. Beautiful and relaxing Chinese Feng Shui pictures of these animals can be used as Feng Shui cures improving your interior design and home decorating. A small aquarium in your room or Feng Shui water fountain in your garden, a small pond with turtles and koi fish, or just inviting backyard landscaping that are pet-friendly are great home decorating ideas that improve the positive energy flow in and around your house and protect your home and the family creating wealth. In Egypt a cat was the goddess of Hearth that took care of a women marital happiness. It is good, if you have a cat in your home. 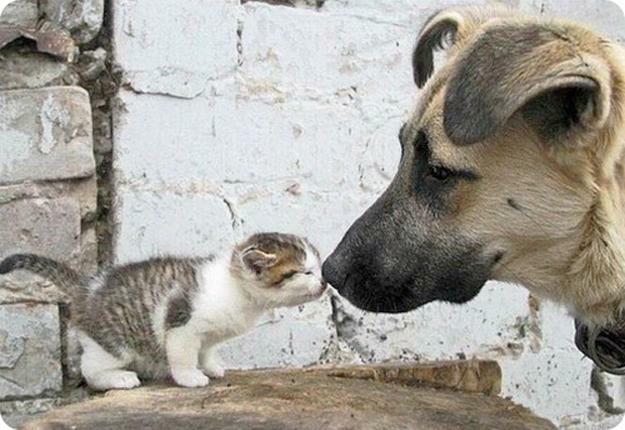 A cat protects, brings love and happiness in the Tiger year. Ancient Chinese Feng Shui masters do not say much about dogs, but I want to believe that dogs can not destroy good Feng Shui home environment, but harmonize homes and create energy balanced living spaces by bringing love, joy and fun into our life.